If you’re a student, faculty, or staff member and you buy a new Mac until September 8, you can get a free iPod touch. Buy a qualifying Mac and iPod from the Apple Online store for Education or a participating Apple Authorized Campus Store from May 28, 2009, until September 8, 2009, and receive a rebate of up to HK$ 1,850 via mail in rebate. So what’s new, a possible 32GB memory or more, a touch OLED screen (rotating), a HD radio, WiFi, a new look and it is a possible iPodkiller. 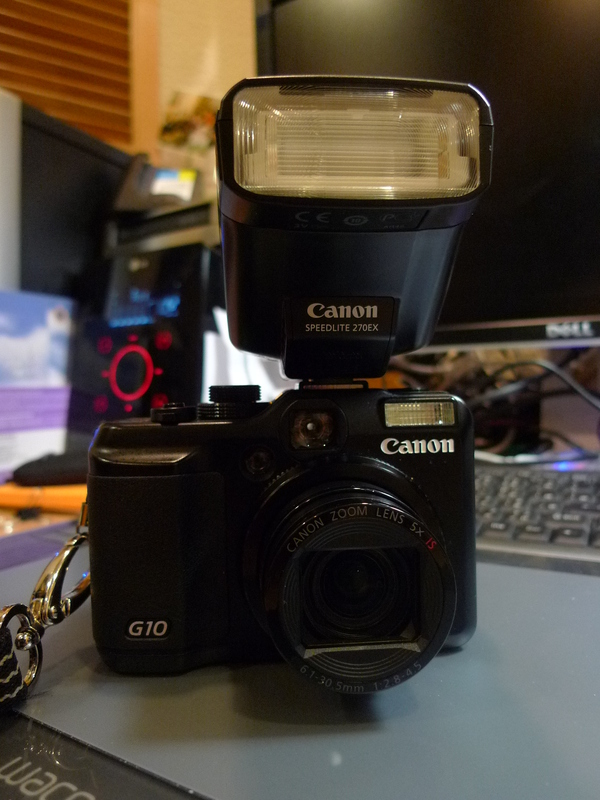 Had the Canon G10 for a week now and just picked up the Canon Speedlite 270EX two days ago. Comparing it with my Panasonic Lumix LX3, the Canon G10 shoot some real nice pics at ISO80, but above that, it simply is no match with the Lumix LX3. 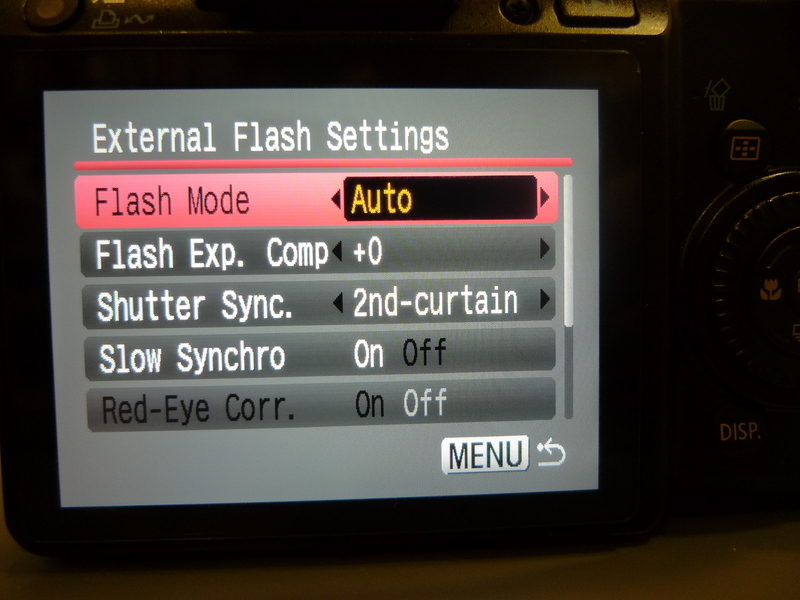 Still love the dedicated aspect change button on the Lumix LX3 but all in all the dials on the Canon G10 is much more easier for access and the size fits a guy with large palms far better. 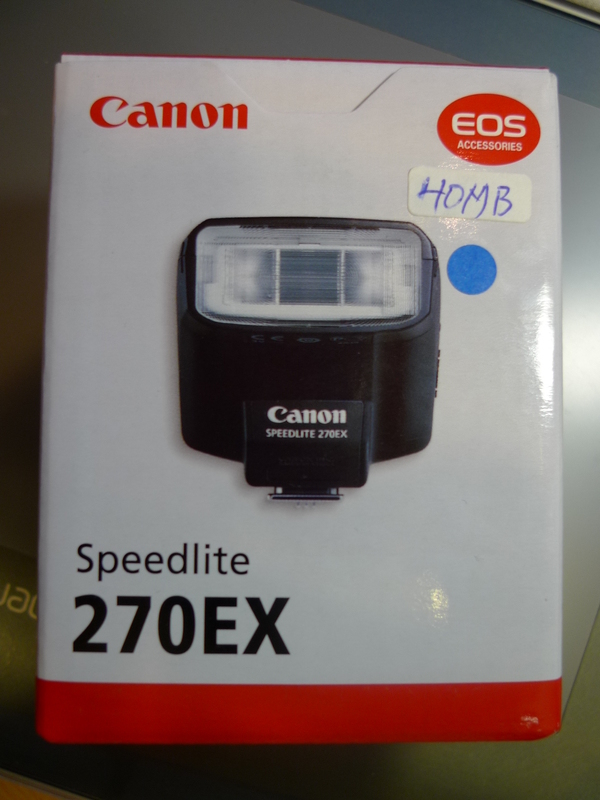 As for the Canon Speedlite 270EX, it’s compact, light-weight and great with the bounce. But mind you, there is no button apart from the on/off switch and lock key. 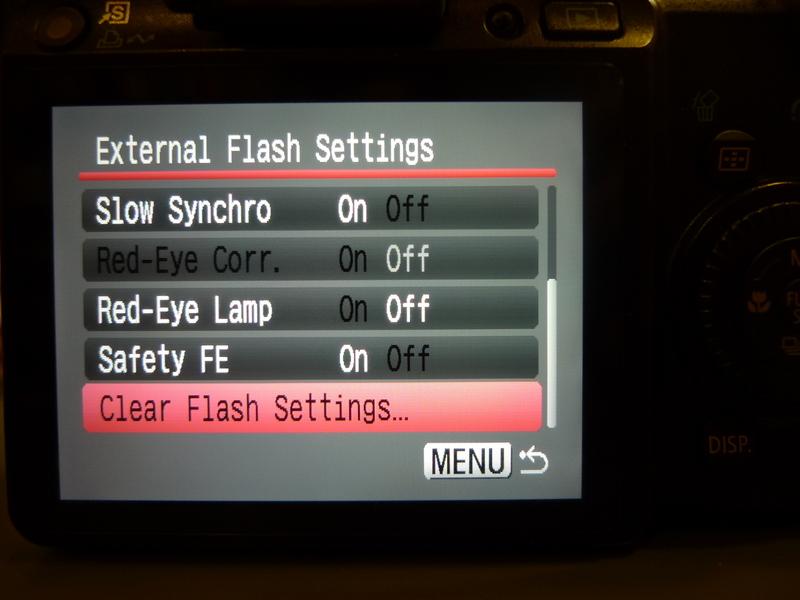 All settings are set via the camera menu system. Received confirmation that the Nokia N97 will be released the third week of June here in Hong Kong. Received couple emails the past week asking whether the Asia version would have dual-SIM capability. The answer to that is no. For complete specification for the Nokia N97 to be released here in Hong Kong, check out this link, http://www.nokia.com.hk/en/n97/technicalspecifications. For those who are interested in finding more about the camera, check out this online operation guide at the following link, http://panasonic.jp/support/global/cs/mpi/dsc/gh1/model_top.html. [Updated: 26 May 2009] Reports from local forums indicated that there’s a 10% off the list price if paid in cash and 5% off if under 24-month installment plan. [21 May 2009] This from local Hong Kong forum, the Panasonic Lumix GH1 will be on sale on 26 May 2009 and the price tag, a whopping HK$12,990 (US$1,667) with the 14-140mm F4-5.6 kit lens. As for the 7-14mm F4, the price is HK$9,790 (US$1,255). Not sure about you all but I’m definitely getting this baby especially after watching the following video (watch it in HD format). My new entry over at CNET Asia Community Blog is up. This week’s entry, “Booktop – the new breed of notebook computer”. Click here for the full read. [Updated: 20 May 2009] Well, it’s official. 6 June is the release date in US and the price tag on the Palm Pre, US$199.99 on a two-year contract with US carrier, after rebates. 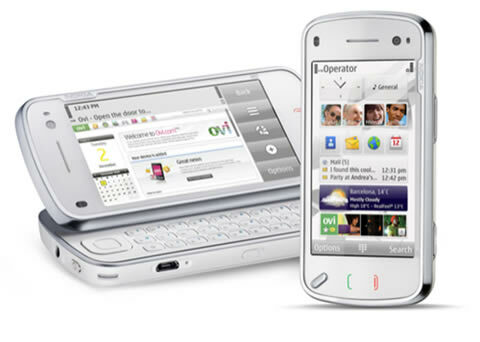 [19 May 2009] New York Times on Sunday ran an article indicating that the Palm Pre will be released in US via Sprint on the first week of June. In an earlier report, xchange mag reported that “The Boy Genius Report Monday night posted a claim that one if its reliable tipsters (as opposed to the unreliable ones!) has told them that Sprint and Palm will take out an ad in the Wall Street Journal May 19. In that ad, they will supposedly announce the release date for the Pre.” So guess we’ll find out in the next 24 hours. SAN DIEGO, May 17, 2009 – Sony is making it easy for first-time digital SLR buyers to step up from point-and-shoot digital still cameras with the introduction today of three new easy-to-use α (alpha) cameras (models DSLR-A380, DSLR-A330 and DSLR-A230), four new lenses, a flash and accessories. The new cameras are designed to overcome challenges faced by many customers taking their first steps in DSLR photography. Without compromising performance and versatility, the new models are smaller, lighter, easier to use and offer innovative expansion options not found in other systems. The 10.2 megapixel α230 camera is the lightest, most compact alpha DSLR camera body ever at 15.9 ounces. 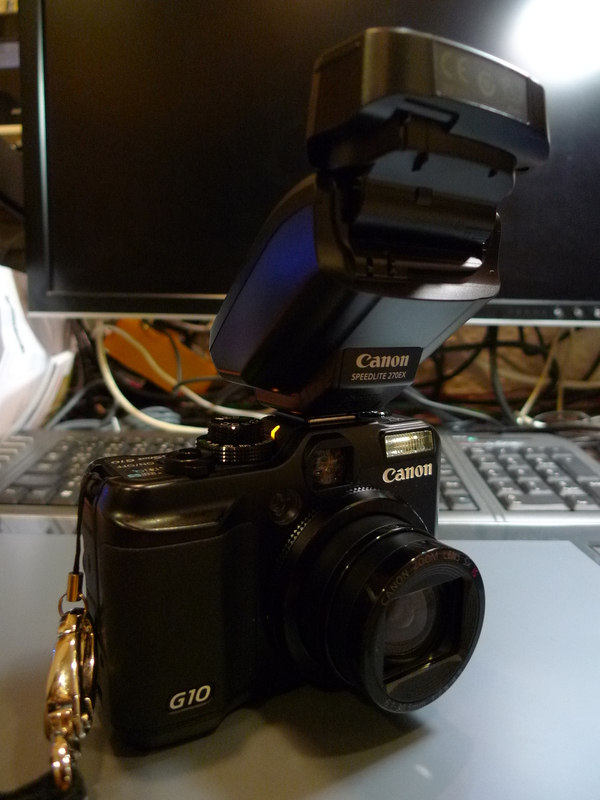 The 10.2 megapixel α330 and the 14.2 megapixel α380 cameras are also smaller and lighter than their predecessor models (the DSLR-A300 and DSLR-A350, respectively). These cameras are also more compact and feature an intuitive control layout that allows for easy single-handed operation. SteadyShot INSIDE™ in-camera image stabilization is built into each camera body, so every α-mount lens benefits from the ability to minimize blur due to camera shake. Both the α380 and α330 cameras offer Sony’s Quick Autofocus (AF) Live View technology, so you can frame photos on the camera’s LCD screen as well as in the optical viewfinder. Through the use of a dedicated image sensor, Quick AF Live View maintains the rapid response of a DSLR, while avoiding the focus delay common to other live view systems. The new cameras feature a 2.7-inch (diagonally) Clear Photo LCD™ screen that is easy to view even in bright sunlight. Additionally, the LCD on the α380 and α330 models can be tilted up or down, making it easy to frame your subject from high or low positions, otherwise difficult to see using an eye-level viewfinder. The range of adjustment has been increased from their predecessors, making it even easier to get shots from difficult angles. An HDMI™ terminal gives you the option of connecting your camera to a compatible HDTV and playing back your images in high definition quality (HDMI cable required, sold separately). Additionally, BRAVIA® Sync™ works with compatible Sony® BRAVIA HDTVs to let you control camera playback using the television’s remote (HDMI cable and BRAVIA Sync capable HDTV required, sold separately). The new cameras include dedicated slots for high-capacity Memory Stick PRO Duo™, Memory Stick PRO-HG Duo™ and SD/DSHC media (sold separately). If you are a regular of AlivenotDead, you would be familiar with LUMINA. If you are not, Check out the LUMINA web series coming out this summer. The Story – Lumina Wong is beautiful and works far too much; although she lives in a city of millions, she still feels lonely and isolated. Late one night, Lumina has a chance encounter with Ryder Lee, a handsome young man from another world that she can only see in mirrors and darkened window reflections. She revels in the fantasy relationship until mirrorspy Eben Sanchez comes into her life, warning her of the treacheries of the people of the Dark Realm. Soon Lumina must choose between the safety of the world she knows and the deadly allure of the unknown. Written and directed by Jennifer Thym, LUMINA is an original web series shot on the cutting edge RED One and stars JuJu Chan and Michael Chan as well as many of your favorite AlivenotDead artists! The trailer is produced by Sommer Nguyen of Sommertime Productions and features music from La’Dies and the Dreaming Punk, courtesy of the Enigmatic Army. LUMINA the Web Series starts summer 2009. Stay tuned. List price at HK$4,480 (US$574); import version’s price as low as HK$3,900 (US$500). My new entry over at CNET Asia Community Blog is up. This week’s entry, “My journal entries on swine flu in Hong Kong”. Click here for the full read. Nice backpiece done by Victor, who designed it alongside his tattoo artist, the very talented Estella Cavalcanti from Rio de Janeiro, Brazil.